PLEN Cube Portable Assistant Robot by PLENGoer Robotics Inc.
We have been making humanoid robot PLEN2 for DIY and education use. 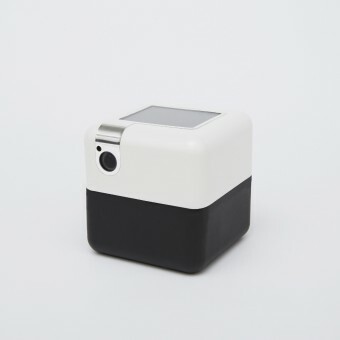 We designed the PLEN Cube for a more common and home/personal level use, and the idea came up with "Where would you put your home robot when you are not using it?" PLEN Cube is made as small as you can take it everywhere even outdoor, and the simple cubic shape shows its existence with blending into interior surroundings. 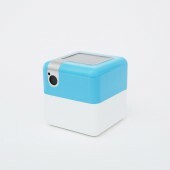 PLEN Cube is a portable robot that can consolidate your devices and web services, making them simpler to use and automate; capture moments with a smart camera that tracks your face and motions; and complement your life with hands-free activation and customization options. 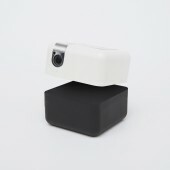 It's 3-inch-sized that can be kept in your palm and taken everywhere you go, as well as its simple cubic form with impressing motion that makes a lot of interactions with you. 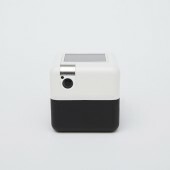 PLEN Cube recognize your voice, detect your gesture, track your face and interact with you both functional and emotional motion. For example, if you say "show me the weather." it nods its head (to say yes) and show the weather on its display. The project started in May 2016 and we are still working on product design with mechanical design. We exhibited CES2017 at Las Vegas and started Kickstarter campaign from Feb 21st. It was difficult to put all the mechanical and electrical parts into the small cube to make it move. And the meaning of motion also took a lot of time to design. 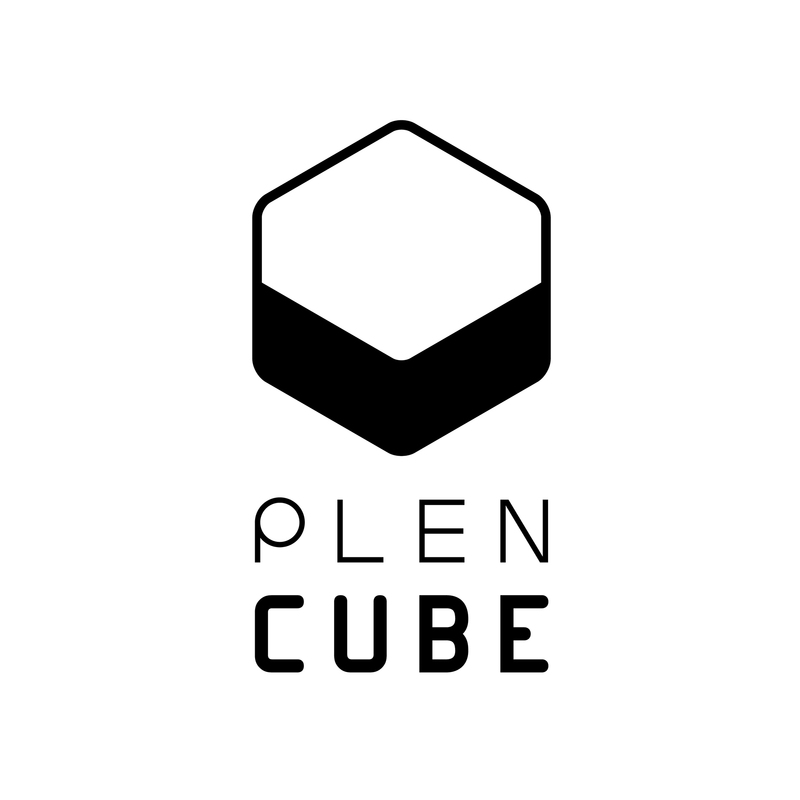 Plen Cube Portable Assistant Robot by Plengoer Robotics Inc is a Nominee in Radical Innovation and New Technologies Design Category. · Click here to register today inorder to be able to view the profile and other works by PLENGoer Robotics Inc. when results are announced. Plen Cube Portable Assistant Robot by Plengoer Robotics Inc is Winner in Radical Innovation and New Technologies Design Category, 2016 - 2017. · Press Members: Login or Register to request an exclusive interview with PLENGoer Robotics Inc..
· Click here to register inorder to view the profile and other works by PLENGoer Robotics Inc..
Did you like Plengoer Robotics Inc's Innovation Design? 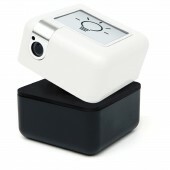 You will most likely enjoy other award winning innovation designs as well. Click here to view more Award Winning Innovation Designs. Did you like Plen Cube Portable Assistant Robot? Help us create a global awareness for good innovation design worldwide. Show your support for Plengoer Robotics Inc, the creator of great innovation design by gifting them a nomination ticket so that we could promote more of their great innovation designs.